After three successfully organized International Conferences on Traffic and Transport Engineering in recent years, the city of Belgrade hosted from 27-28 September 2018 for the fourth time the ICTTE Belgrade 2018, including the H2020 project INTEND final event. The conference covered a wide range of topics related to traffic and transportation engineering, with the aim of representing the importance of all modes of traffic and transport, especially the importance of improving these industries, and their compliance to sustainable development. 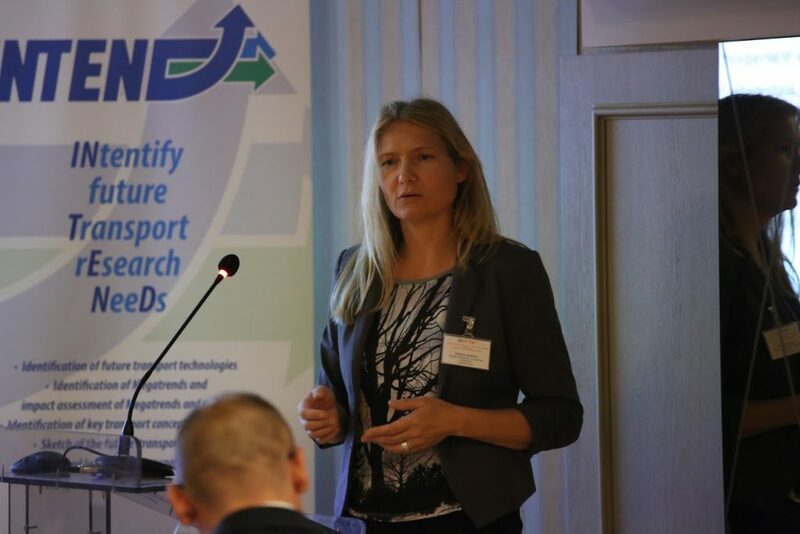 The conference was jointly organized by the City Net Scientific Research Center Ltd. Belgrade, University of Belgrade, Faculty of Transport and Traffic Engineering and H2020 project INTEND (Indentify Future Transport Research Needs, GA no. 769638). As a member of the INTEND project consortium, the MobINE presented the final results of its corresponding work package Paving the way to future – guidelines for a forward looking transport sector, focussing on gaps and blind spots in transportation research as well as recommendations for future research priorities for a sustainable and competitive European transport sector. In addition, results from a case study on the potential of electromobility as an enabler for system transformation in the Lake Constance region were presented in a second session. Find the conference proceedings under the following link Conference Proceedings. For more information about the conference, visit the conference homepage ICTTE Belgrade 2018.